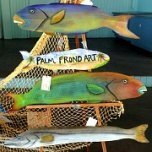 Cape Coral History began in 1957 when two brothers from Baltimore, Leonard and Jack Rosen, flew over the peninsula known as Redfish Point, across the Caloosahatchee River near Ft. Myers. They spent two weeks flying around Southwest Florida looking for land to develop. Flying over what would become Cape Coral, Leonard tossed some coins out of the window of the plane. He had decided to fix up Redfish Point so it won't know what hit it! And that he did, changing the wilderness into a waterfront paradise, a place for selling and buying dreams. 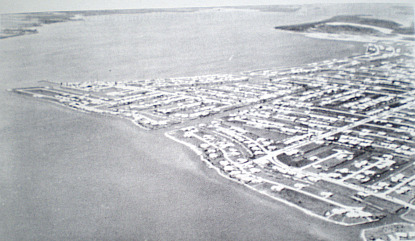 Cape Coral was to become the largest master-planned community in the United States. 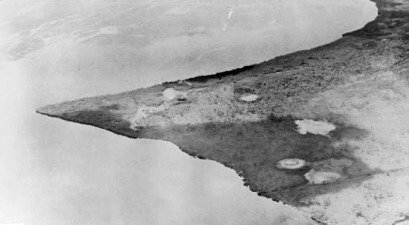 But first, let's start with early Cape Coral and the Native Americans who lived here, the Calusas. Early Cape Coral history starts with the Calusas, a fierce and warring tribe of native Americans, that all but disappeared by the time the United States gained control of the area. Florida had been discovered by Spanish explorer, Ponce de Leon, in 1513. In 1821, Spain deeded the land of Redfish Point to the United States. In return, the United States forgave the $5 million debt that Spain owed our country. In 1822, Florida became an organized territory and settlers poured in along with runaway slaves who were harbored by Seminoles. Inevitably, there were clashes between Seminoles and whites. The Harney Point Massacre became part of Cape Coral History during one of the Seminole Wars, where Seminoles fought against new settlers and the military, to try to keep their land. The Seminoles lost and were moved to reservations. Later on, the land was patented to Florida, when Florida became a state in 1845. The state sold much of its land to railroad companies which in turn sold the land to various companies, such as the Matlacha Cattle Company, and to individuals. One of these individuals was Franklin Miles of Miles Laboratories and of Alka Seltzer fame, who bought some of the land in 1910. He used it mainly for hunting and the hunting quite good. There were plenty of wild hogs, deer, wild turkeys and ducks; which were usually hunted on horseback with dogs. 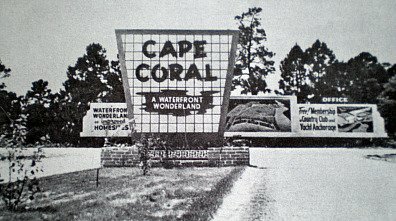 At that time, Cape Coral was known as the "other side of the river" or "Hungryland". It was populated by homesteaders, loggers, cattlemen, rustlers and fishermen. It was a hard place to live, wild and desolate, as you can see from the photo on the right, which was taken on Pine Island Rd. in 1925. That was the land the Rosens bought for $678,000 from Franklin Miles, Ogden Phipps, and Granville Keller; with their newly formed company, Gulf Guaranty Land & Title Company, later known as Gulf American Land Corporation, and Cape Coral history was about to change. The first building, the Rosen's sales office, was built on what is now Cape Coral and Coronado Pkwys, right at the spot where George's Auto now stands. Clearing the land involved a lot of chopping through the mangroves, pine trees, and vegetation with machetes. 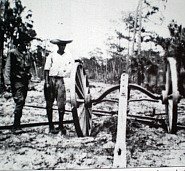 The men slept in tents and had to battle rattlesnakes, panthers, and gators. The heat was brutal ......... there were salt marshes, muddy pools, and thick, hard limestone to cut through. Canals were dug out with dredges and the earth was used to build up the land to the required elevation of 5'6" above sea level. So many canals and lakes were put in that Gulf American never had to buy fill dirt. A crack team of hotshot salesmen used a fleet of planes for free rides as a very effective selling method. Sacks of flour were dropped over the lots that customers bought from the air! At the beginning, landing strips were made for sales flights on SE 47th Terrace, Cape Coral Pkwy, and Coronado Pkwy. Then, they were moved to a small airport near what is now Del Prado and SE 21st Street. The airport was shut down in 1965 and flights were moved over to Page Field in Fort Myers once the Cape Coral Bridge was built. The first building in Cape Coral, even before any houses were constructed, was the Rosen's sales office. 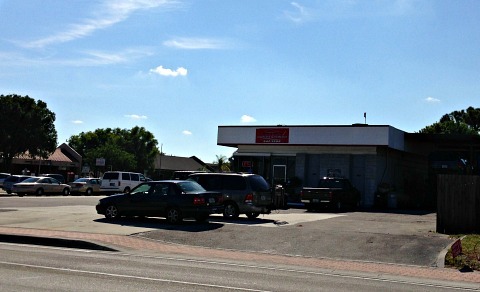 It was built right on the spot where George's Auto now stands, at Cape Coral and Coronado Pkwys. 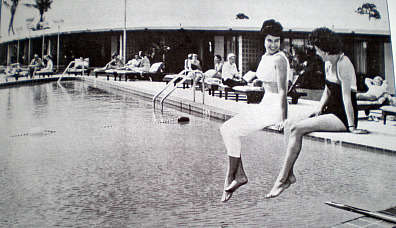 After several houses were built, the Yacht Club was constructed next, with beach, pool, pier, and clubhouse. It had a popular teen club and no adults were allowed unless accompanied by a child. To make the community even more desirable, the Rosens had a country club and golf course built, it was considered to be luxuriously appointed at the time. There was a lot of hype, promotion and advertising. Celebrities like Bob Hope, Anita Bryant, and Hugh Downs were brought in. A movie with Phyllis Diller, The Fat Spy, was filmed in Cape Coral and so were episodes of the TV show, Route 66. There was even an "amphibicar", a car that could drive off the beach and right into the water, to take buyers on property tours. There were beauty pageants, golf tournaments, festivals and boat races. Salesmen were sent overseas to sell land, mainly to Americans in Italy, England, Japan, and Germany. Many Germans bought land as well, and that is why we have a large German community in Cape Coral. The Rosens thought that they would sell most of the lots for people to make monthly payments on and then eventually retire to later, that way they would have time to build future amenities. But, most prospective buyers wanted to move down right away. In the first five months, land sales soared to $5 million! 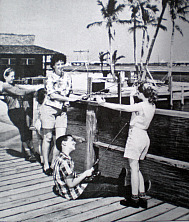 Model homes had to be built, a motel and restaurant were needed to accommodate buyers - it was hard to keep up with the demand for the good life of swimming, lounging, fishing, boating and golfing. 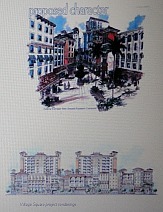 Model homes were built on Flamingo and Riverside Drives. Then came businesses like the Nautilus Motel, The Cape Coral Shopping Plaza with Elmer's Market, and the Surfside Restaurant with a post office at the back of the store. Back in 1959, a waterview site cost $990, a waterfront site cost $1990, and a riverfront site cost $3390. 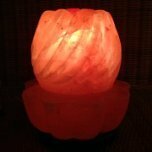 You could purchase a site for $20 down and $20 per month. A two bedroom/one bath house cost $10,990, and a three bedroom/three bath house cost $26,250. Homes were given away as prizes on game shows such as The Price is Right, Queen for a Day, and Concentration. Then came businesses like the Nautilus Motel, The Cape Coral Shopping Plaza with Elmer's Market, and the Surfside Restaurant with a post office at the back of the store. The mail was brought over by boat from Ft Myers. Before these businesses were built, it was a 20-mile ride to Ft Myers to get a loaf of bread or medical care. In 1960, Hurricane Donna slammed through. Some of the residents went to a shelter in Ft. Myers and the rest stuck it out at the Surfside or the Nautilus. Donna caused some damage, but no one was hurt or killed. The Cape Coral bridge was built in 1964. 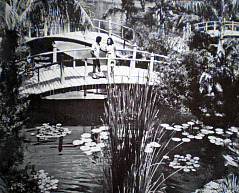 Some of the residents were against the idea, they liked the quiet and isolation; but others welcomed the bridge. Early life in Cape Coral could be a soap opera, every one knew everybody. Dust and sand was everywhere, but it was fun....... especially for kids. There was fishing, crabbing, fort building and King of the Mountain on construction dirt piles. Kids could watch rockets launching from Cape Canaveral, look for "sea monsters", and go on hayrides. 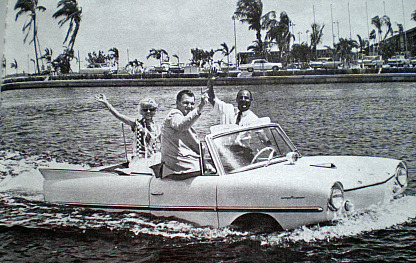 Gulf American provided a boat and gasoline every Sunday afternoon for waterskiing. The company went out of its way to keep the early residents happy and to help with their promotions. Another way the Rosens drew crowds to Cape Coral was with the famous Rose Gardens, which opened in 1964. The Waltzing Waters, Porpoise Pool, Rose Garden, Aloha Lagoon, Garden and Pavilion of Patriots entertained prospects and residents for six years until it just got too expensive to maintain. That was because the Rosens decided to sell Gulf American in 1970 to GAC (General Acceptance), a finance firm from Pennsylvania. 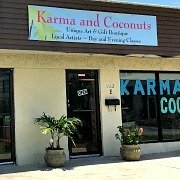 The brothers had been accused of dirty sales practices in Cape Coral, history may show that the accusations were politically motivated. That same year, the community incorporated and became the City of Cape Coral. GAC did not have the vision that the Rosen brothers had and had rising costs, declining land sale, and other problems. The company eventually filed for bankruptcy in 1975. It was also one of the hardest hit cities in the country from the latest economic crisis. However, you can find great values in homes and properties that are unbelievable. Another reason to move here or invest are the future plans for Cape Coral. Cape Coral has plans to improve our downtown section into a beautiful area with parks, greenways, bike paths, shops, restaurants, office spaces, and apartments along landscaped canals that will attract people and businesses. The plan will have 3 phases lasting about 20 years, starting with Cape Coral Parkway, SE 47th Terrace, and Miramar Street from about Del Prado Blvd South to Coronado Pkwy including the gorgeous-looking mixed-use development called Village Square. Everything is on hold until the economy improves a bit more, but I encourage you to check out the Cape Coral CRA Vision Plan ............ it's very interesting and exciting! Cape Coral history is unique, part Wild West and part Hollywood, all with a tropical flavor. 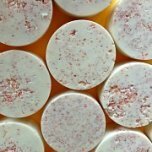 From boom to bust, and back to boom again, the excitement and the relaxation continues. Many thanks to the Cape Coral Historical Museum for the photographs and books, and the permission to use them on my Cape Coral History page. To see more history of Cape Coral, go to the Cape Coral Florida Historical Museum. 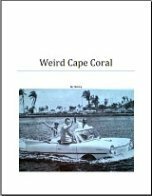 You can also read more about Cape Coral history in my free ebook Weird Cape Coral, which has lots of funny and interesting stories ..... and a treasure hunt! 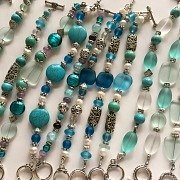 Gator Bites. 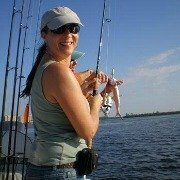 Gator Bites keeps you posted on all the fun things we're doing in Cape Coral.